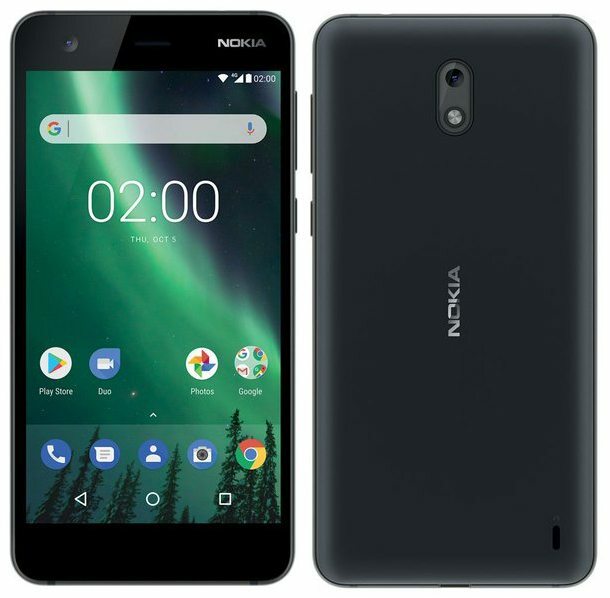 Nokia is soon going to launch the new entry-level Android powered smartphone Nokia 2 in the U.S. as the device is now up for pre-orders in the U.S. via the e-retailer B&Hphotovideo. It is listed with $99 pre-order price at B&H website. The pre-order listing indicates that HMD Global is soon going to launch this device in the US at an affordable price. 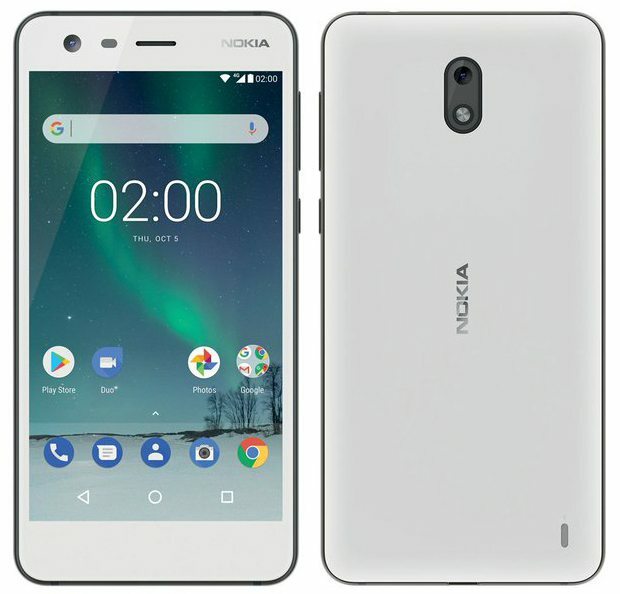 The Nokia 2 is the entry-level smartphone, thus will not have flagship level specifications and it will be powered by the entry-level Snapdragon 212 processor. The device has already got the FCC approval with model number TA-1029 but the variant listed at B&H's website comes with model number TA-1035. So the TA-1029 might be the other variant with different specs from TA-1035. The specs of the device were also leaked in the past. The B&H's listing of Nokia 2 doesn't have any details about its specifications and there are no images of the device available in the listing. The Nokia 2, according to the rumors, will have a 4.5-inch HD display with 1,280 x 720 pixels resolution with 326 pixels per inch. It will have 1GB of RAM and 8GB of internal storage capacity if believe the rumors. We can expect a battery with around 2400mAh size or it might be bigger than expected. the Nokia 2 will have a 5-megapixel or an 8-megapixel rear camera with 720p HD videos recording feature. It will support 4G LTE, 3G, Bluetooth, Wifi, and other standard connectivity options and will have dual SIM support as well. Evan Blass also shared an image from the device that shows the ful design details of the device. HMD Global has recently launched the Nokia 7 smartphone with a 5.2-inch 2.5D curved glass display with 1920 x 1080 pixels resolution and Corning Gorilla Glass 3 protection, a 2.2 GHz octa-core Snapdragon 630 14nm Mobile Platform with Adreno 508 GPU, 4GB / 6GB of LPPDDR4 RAM, 64GB of (eMMC 5.1) internal storage capacity, expandable storage up to 128GB with microSD card, Android 7.1.1 (Nougat) OS, upgradable to Android 8.0 (Oreo), Hybrid Dual SIMs, a 16-megapixel rear camera with dual-tone LED flash, PDAF, ZEISS optics, 1.12um sensor, f/1.8 aperture, 80-degree wide angle, a 5-megapixel front-facing camera with 1.12um sensor, f/2.0 aperture, 84˚ wide-angle lens, a 3000mAh built-in battery with fast charging support, connectivity options available are 4G VoLTE, WiFi 802.11 ac (2.4GHz + 5GHz), Bluetooth 5, GPS, USB Type-C, 3.5mm audio jack. The Nokia 7 has audio enhancement feature available as well as it comes with dual microphones and Nokia OZO Audio and it also has a fingerprint sensor on the rear side. It measures 141.2 x 71.45 x 7.92mm.